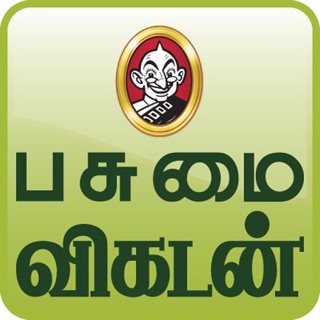 The Vikatan App is for the smart Global Tamilian, giving access to their 12 beloved Vikatan Magazines. Download and read single issues or subscribe to your favorite magazines. 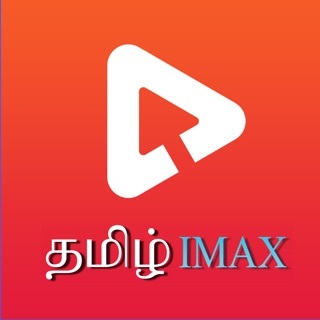 Enjoy the latest news updates, Politics & current affairs, Tamil Cinema news in an easy to access and read format. This digital edition does not include the cover mount items or supplements you would find with printed copies. 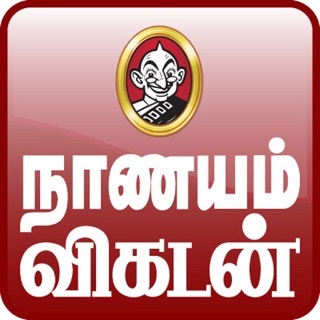 Vikatan Magazine Subscriptions available as InApp purchase in this application. 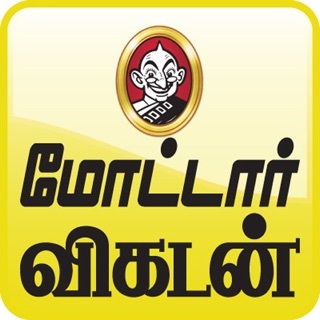 - Purchased magazine / issue is available for the Vikatan account user across devices and can be accessed anytime. Download buttons for magazine download is on top right of page is barely visible and difficult to click while the back ground is white. Need selection of multiple downloaded magazines to select and delete in one go. Need rotation of the app 180 degree. For me having a flip cover on iPad, I would like to keep my iPad in reverse while reading. 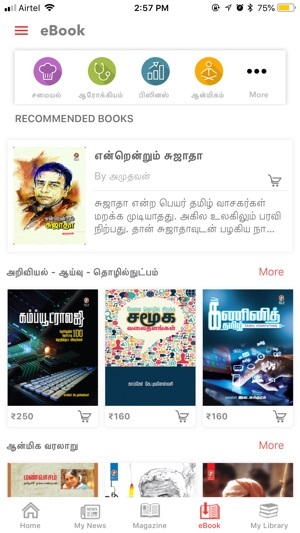 Use to get supported in initial old app. There is no font size to select while reading magazines in app. 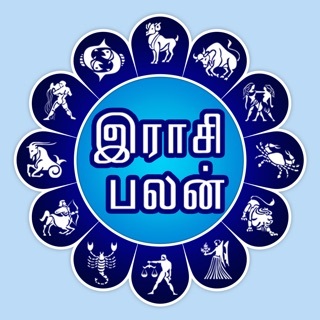 This needs to be improved otherwise it is fantastic user friendly app. The font size can be still selected if we view highlight pages for each magazine release! 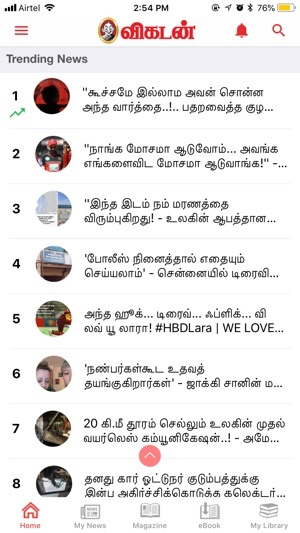 App needs to improve a lot. Real slow. Some what Better than previous release but not fine tuned yet. 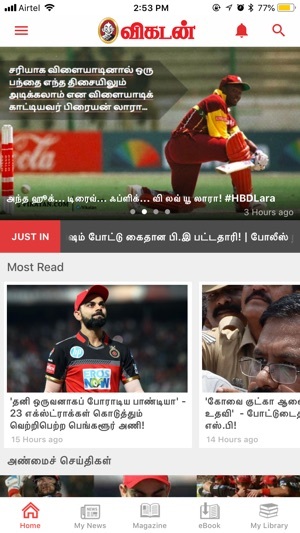 Huge gap between website news and app news. No easy way to access old articles. Very very limited options. 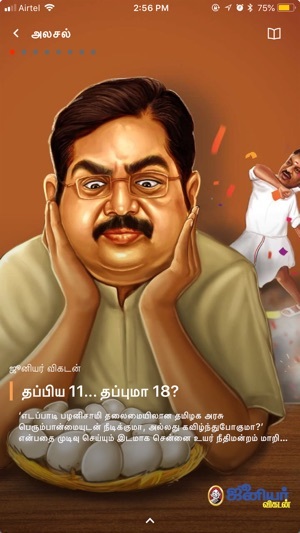 Need a ton of improvements Vikatan. 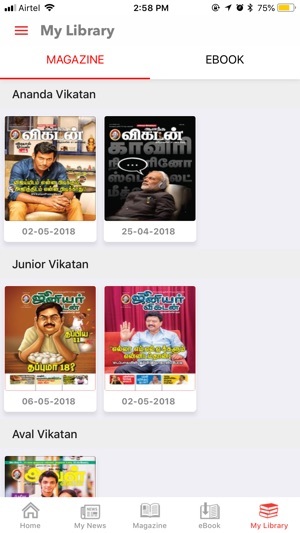 Vikatan readers always expect THE BEST from Vikatan in all forms.